This high-density LED material is a true media and illumination allrounder that has proven hundreds of times around the globe. The homogeneous combination of brightness and low pixel pitch allows full HD installations even with a limited installation size. NEW: P3.91 High-Brightness with 4000 nits brightness! The versatile P3.91 is our working-horse. In handling und maintenance continously improved, this modular LED wall system is a true allrounder. 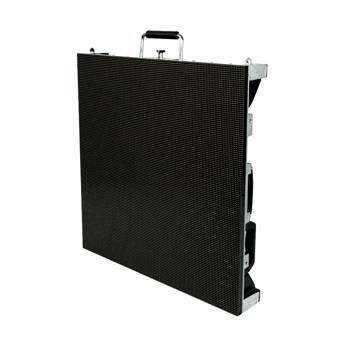 Be it a mediawall for events or trade-fair, as digital design-component, or modular screen – its high brightness and pixelperfect resolution allows you a use even in narrow spaces.